That is the title of an interview in The Daily Telegraph of James Daunt, the managing director of Waterstones by Jake Kerridge, journalist and art critic. Kerridge writes: “When HMV sold the Waterstones book chain to the Russian businessman Alexander Mamut in 2011, the company was hurtling towards the knacker’s yard. But Mamut made an inspired decision when he appointed Daunt as his managing director. The 54-year-old, the founder of the small but much-admired independent chain Daunt Books, has transformed the company, brought it back into the black, and defied predictions that the mighty Amazon was going to stomp bricks-and-mortar bookshops into oblivion. “Now, though, the much-loved book chain faces another threat to its existence – from a ruthless hedge fund. Elliot Management, owned by the controversial New York billionaire Paul Singer, announced at the end of last month that it was buying the company from Mamut, sparking fears of asset stripping. Anne Stevens, CEO of British engineering firm GKN (in which Elliott has a stake) has complained that Elliott does not “give a crap” about long-term outcomes, and Singer himself was once described as a “financial terrorist” by the president of Argentina for his ruthless pursuit of debts. “What Daunt has been doing has certainly been successful. At the beginning of this year, Waterstones announced an 80 per cent jump in its annual profits. The stores have become nicer places to visit, with more flowers and comfy furniture. He insists that staff make their own decisions about how their branches are run; every shop has a different customer demographic, so all key decisions – what books to stock, pricing structure, layout – have been left to branch managers. At the same time, readers have fallen back in love with physical books, something Daunt believes has to do with the power of the book as a decorative item. I think it’s a welcome relief to hear that a major bookseller is growing and making money. A retail, brick and mortar, bookstore can give us an up close and personal experience of books that no internet site can match. And it’s nice to hear that publishers aren’t suffering as much as they would have us believe! Why So Few Prizes for Female Writers? In her Guardian article on 23 January, Stephanie Merritt argues that female authors ‘rule literary fiction’, but receive few prizes. This complaint, while it may be justified, is poorly documented. Ms Merritt, born in 1974 in Surrey, is a literary critic, author and feature writer for the Observer and Guardian. 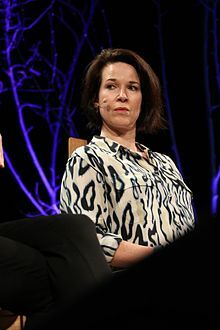 She read English at Queens College and graduated from Cambridge University in 1996. 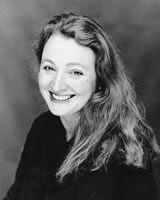 Her first novel, Gaveston, won the Betty Trask Award from the Society of Authors in 2002. She has since written six historical novels featuring Giordano Bruno under the pseudonym S J Parris, and a memoir called The Devil Within, which was shortlisted for the Mind Book Award, about her experience coping with depression. She says: “On the face of it, the revelation that female writers dominated the UK bestseller lists in 2017 might seem cause for celebration. According to the Bookseller, only one man, Haruki Murakami made it to the top ten that saw a generation of female writers, including Sarah Perry, Naomi Alderman and Zadie Smith displace venerable fixtures of the literary landscape such as Julian Barnes, Ian McEwan and Nobel laureate Kazuo Ishiguro. “But does this really represent a dramatic shift in the recognition of female literary talent? The Bookseller list was compiled, by its own admission, according to a narrow definition of ‘literary’, limiting its choices principally to authors who have won, or been shortlisted for, major awards. “Given the well-documented bias of the big prizes in favour of male authors – in 2015, the author Kamila Shamsie established that less than 40% of the titles submitted by publishers for the Booker in the previous five years had been by women – this results in a very small pool of eligible names. “If you were to take at face value the discrepancy in coverage in major newspapers and journals, you might conclude that men are simply producing more ‘serious’ fiction than women. But, as Francine Prose pointed out twenty years ago in her essay Scent of a Woman’s Ink, this is largely to do with an inherent bias in the way men’s and women’s wok is perceived. When a male author writes about a family, it is regarded as social commentary; when a woman does, it’s a domestic tale. I understand Ms Merritt’s complaint, and it is probably quite just, but this article doesn’t prove it. She says that 9 of the top ten literary writers in 2017 were women, but women don’t receive a fair share of prizes. Yet she says that one has to be a prize winner or shortlisted for a prize to make the list at all. She says that less than 40% of the titles submitted for Booker consideration were by women. All things being equal, this number should be 50%, and therefore, in my opinion, 40% does not result in a ‘very small pool’. She refers to the ‘well documented bias’ of big prizes in favour of male authors. It would have been useful to her case if she had cited some specifics. That said, the points made by Francine Prose and Catherine Nichols appear to point to an injustice. This time, I have a brief commercial message: a copy of the press release issued by the IndieReader Discovery Awards. June 2, 2018 – Today, Robin Cutler, Director of IngramSpark, announced the winners of the 2018 annual IndieReader Discovery Awards (IRDAs) at Book Expo America (BEA)/Book Con, a major trade show in New York City. Seeking Father Khaliq by William Peace won in the Fiction category. Judges for the awards included notable publishers, agents, publicists and bloggers. 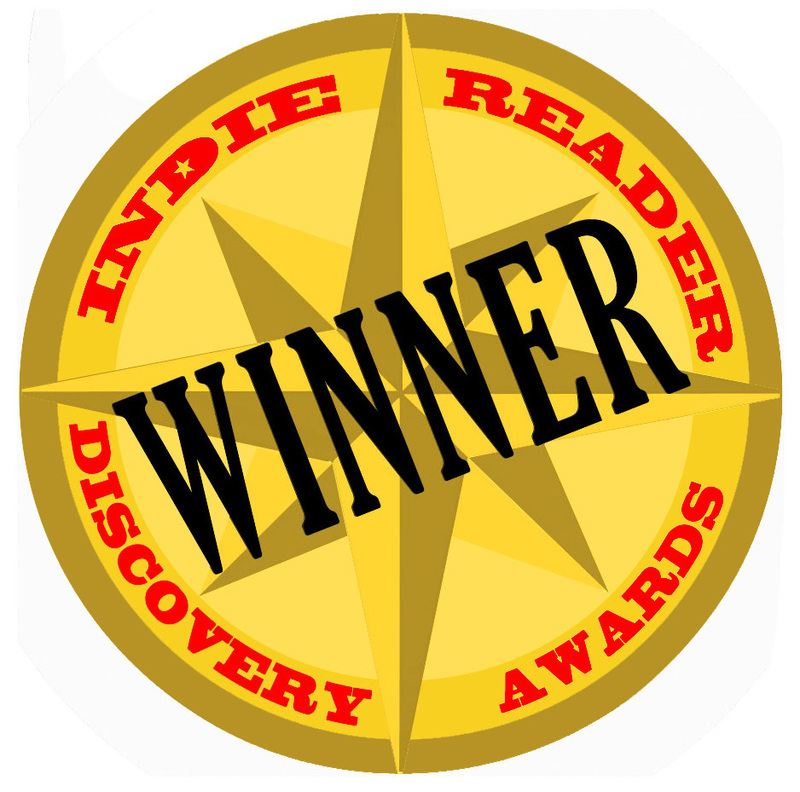 Seeking Father Khaliq was named a winner in the fiction category by IndieReader’s reviewers. In Seeking Father Khaliq, Kareem al-Busiri, a secular philosophy professor at a distinguished Middle Eastern university, overcomes terror and tragedy to find spiritual fulfillment and love with the help of a real (or imagined?) Princess Basheera.